Looking for wholesale kitchen cabinets in Atlanta? Are you looking to remodel your kitchen? Do you want the best quality cabinets for your kitchen? Are you running on a tight budget and are overwhelmed by the high prices the “Big Box Stores” offer? Then you need not worry anymore as you have come to the right place. We know that the kitchen is definitely one of the most important parts and the spotlight of your home decor. However, remodeling your kitchen can leave quite a big hole in your wallet. To avoid spending extra money, we are going to share with you how you can buy wholesale kitchen cabinets in Atlanta and save massively. How to Buy Wholesale Kitchen Cabinets and Save! When most people hear the term “wholesale kitchen cabinets” they typically think it means buying in bulk. They think buying wholesale cabinets is only available for contractors, builders, or kitchen companies. But what if you don’t want to buy in large quantities and are looking for buying something just for your personal use? In this case, the answer is a factory direct company. Factory direct company is where you can buy wholesale cabinets for your home. The truth is that anyone can by wholesale kitchen cabinets and save. You don’t need to buy in bulk and you don’t need any special business arrangement to secure prices up to 40% less then big box stores. How? It actually really simple. Just find a company that offers “factory direct cabinets” and specializes in RTA cabinets. Which Company Sells Factory Direct Cabinets in Atlanta? Woodstone Cabinetry is a factory direct RTA cabinet supplier, installer, and design center. We sell quality Atlanta cabinets well below Home Depot prices. Our products are recognized for their exceptional quality, a vast range of configuration capabilities, and bar-raising lead times. Woodstone Cabinetry is a top source for wholesale kitchen cabinets in Atlanta. We supply factory direct cabinets to our customer throughout Atlanta. Our products are low priced with no sacrifice on the quality. We aim at keeping our prices lower than the cabinet found in home improvement stores. 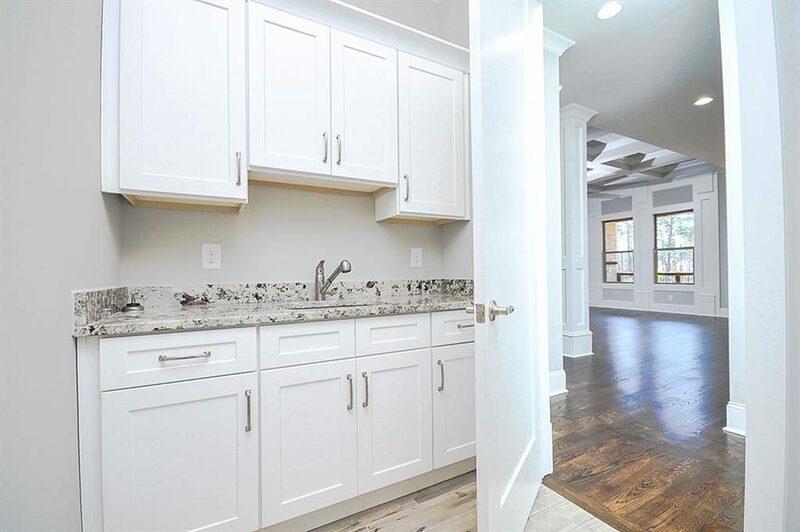 If you are looking to buy RTA cabinets in Atlanta then it is much more convenient to order Ready-to-Assemble cabinets from Woodstone Cabinetry. The products are of great quality and more cost efficient than custom cabinets. The cabinets provide a lot more options than the pre-made cabinets, you’ll find in a Big Box Store. 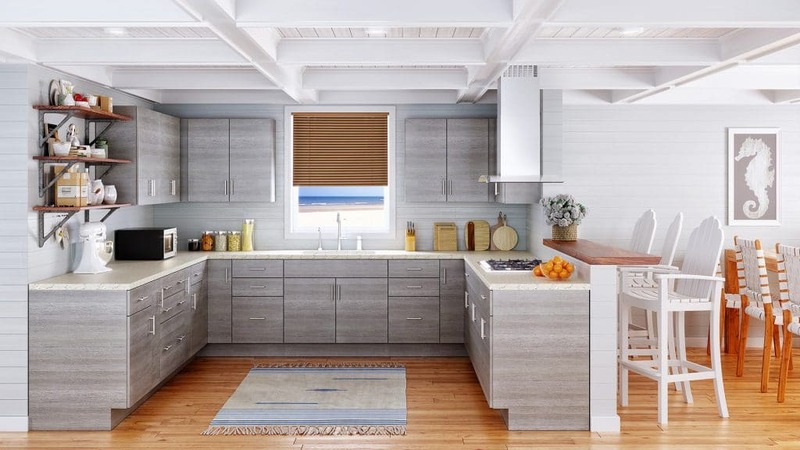 They provide quality, all wood kitchen cabinetry, bringing you wholesale kitchen cabinets in Atlanta that will save you thousands on your kitchen remodel. Our products are made with high quality material and offers many configuration and styles depending upon your taste and design of your kitchen or bathroom. If you want to save money and get high-quality cabinets quickly, then factory direct cabinets are the way to go. Our company is a factory direct cabinet company, and we manufacture and sell RTA (ready to assemble) cabinets to the public. We specialize in offering the best quality cabinets factory direct at a price far below what you would pay at kitchen company or home improvement stores. We offer one of the fastest lead times in the industry through our efficient and consistent manufacturing processes and attention to service. If you are new to these types of cabinets then keep reading to find out what they are, why you should buy them from the factory, and how to get yours. READY TO ASSEMBLE cabinets are regular kitchen cabinets or bathroom vanity cabinets that are shipped unassembled. They are available in standard cabinet sizes with a wide range of styles and finishes to choose from. When you look at the RTA concept today, the appeal has tremendously grown around the globe. Not only has the RTA furniture swept the globe, but the quality has also greatly improved. The days of MDF particleboard cabinets have been replaced with solid wood. Consumers can purchase attractive cabinets at low prices. Between 1990 and 2000 RTA cabinet quality improved greatly with solid wood and other top-quality materials. Previously laminates, MDF and particle boards were the main components of ready to assemble cabinetry design. Factors to consider before buying RTA kitchen cabinets. Make sure boxes are 100% Plywood. At least ½ inch but preferably 5/8 inch thick, thicker the better. Make sure the doors and frames are solid wood. If the assembly is cam lock system, make sure it is the metal version, not the plastic. Why RTA cabinets wholesale will save you money? Normally, you would need to pay extra when you want to buy quality cabinets except you are buying factory direct cabinets. The reason is simple: most people usually buy from conventional retailers. These retailers will have to put in your order with the manufacturer and they expect to make some profit by providing their services as a middleman. However, when you eliminate this middleman, you can deal directly with the manufacturer and enjoy both quality and affordability. 20-30% below home depot prices! When you buy directly from Woodstone Cabinetry instead of Home Depot, you will enjoy more affordable rates. Currently, Woodstone Cabinetry is the best company in Atlanta that sells ready-to-assemble cabinets at prices 20% – 40% below Home Depot prices. You can be able to save money and enjoy top quality cabinets when your next factory direct cabinets from Woodstone Cabinetry. What Are These Wholesale Cabinets Lower in Cost? With the traditional model, a home improvement store like Home Depot needs to buy from either a distributor or direct from cabinet manufacturer. Since there are added middle-men in this traditional process that increases the end cost for the consumer. The traditional process also creates longer lead times, because the cabinets need to pass through several hands before making it to you. With this improved factory direct process, when you purchase cabinets through one of the showrooms or the internet, you are buying directly from the cabinet manufacturer. No middle-men are in the process, and we pass on that savings to you. Typically, you save between 20% – 30% when compared to buying at Home Depot. Actually, they only sell high-quality cabinets. The quality that you get with the cabinets is top of the line. They use the latest technology and best quality materials when manufacturing our cabinets, and the end result will surely impress you. They also provide you with the latest styles, colors, and design options that give you the flexibility of choosing a cabinet that will fit your project. Where to buy wholesale RTA direct cabinets in Georgia? Woodstone cabinetry has two locations in Georgia: NORCROSS & JOHNS CREEK. We also sell online and carry 150,000 cabinets in stock for shipping throughout Georgia and nationwide. They possess 45+ years of combined experience and the lead time is just 5 days. Semi-custom, wholesale and READY TO ASSEMBLE Cabinets to go in Atlanta. Woodstone Cabinetry : An ultimate destination for to save money on kitchen cabinets. We strive to make this dream of every consumer come true. Therefore, We bring you cabinets direct from the factory at wholesale rates.